Ron Deal’s Smart Stepfamily is essential reading for any parent or couple in a blended family situation. The practical, gospel-centered and wise recommendations throughout the book make it readable, immediately applicable, balanced and wise. Written with insight from years of counseling and with a clear understanding that every blended family situation is different, the Smart Stepfamily will challenge the biological parent and step parent to gracious care for their family. This is an essential book. 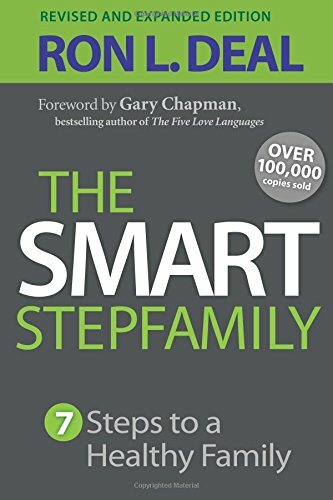 If you are in a blended family situation, this is a must read. 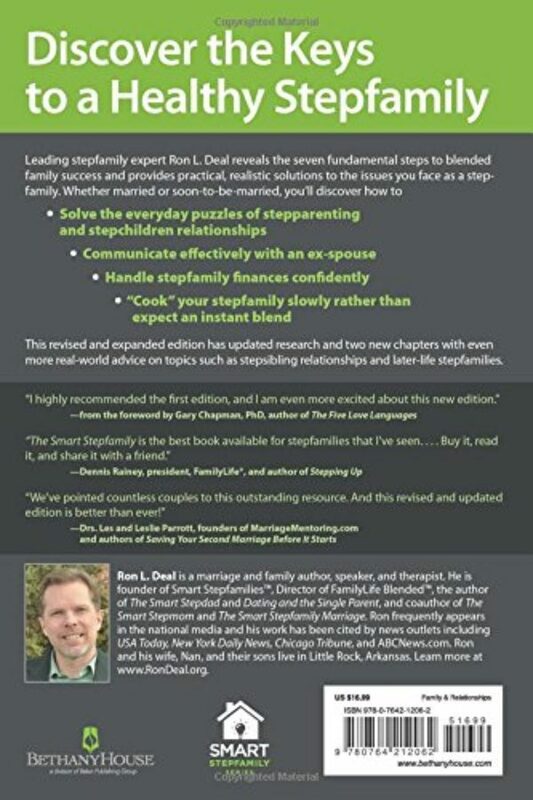 Any parents or relatives navigating the waters of the blended family.